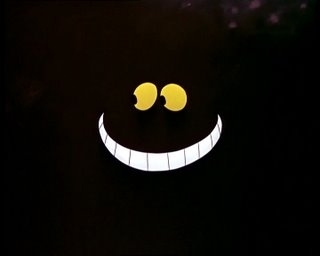 Big Smile. . Wallpaper and background images in the Alice in Wonderland club tagged: cat cheshire. OMG, I love the Cheshire Cat!